Shake up your day with the delicious tastes of your local Steak 'n Shake. 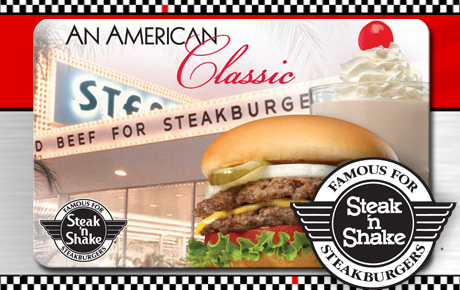 Relish in a classic like their Real-Steak Steakburgers™ or select from any of their equally tasty menu options. 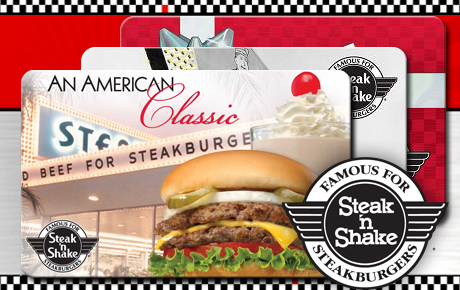 This exclusive Deals Magazine deal, 50% off a Steak 'n Shake Takhomacard©, is the cherry on top of their already irresistible Real-Milk Milk Shakes.